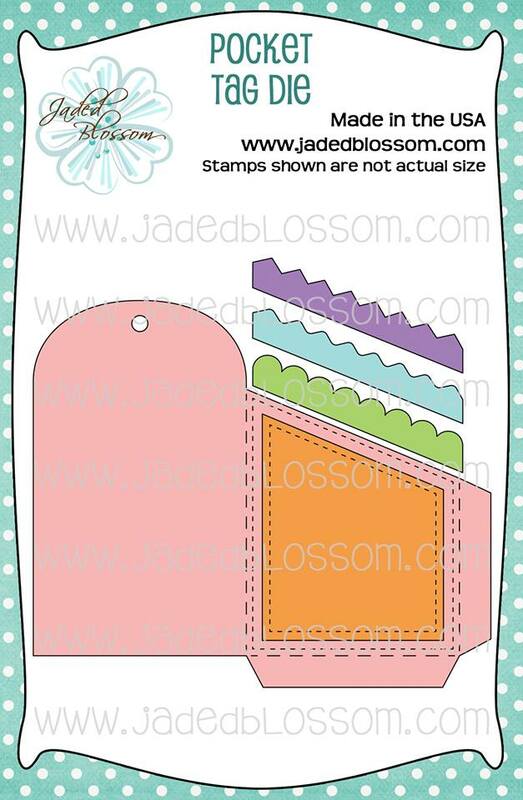 We are releasing a SUPER CUTE NEW Die !!! This is the AMAZING NEW Die and Stamp being showcased today ! Your tag is just awesome. 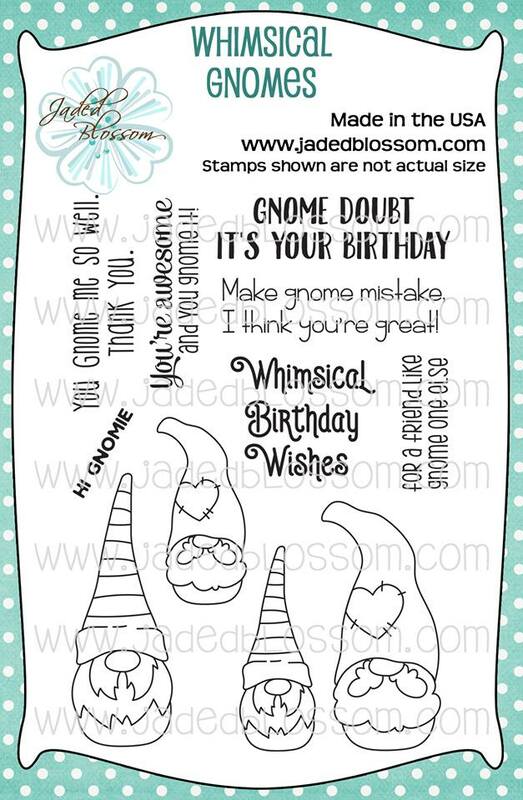 I love the new tag dies and the Gnome stamps are too cute! 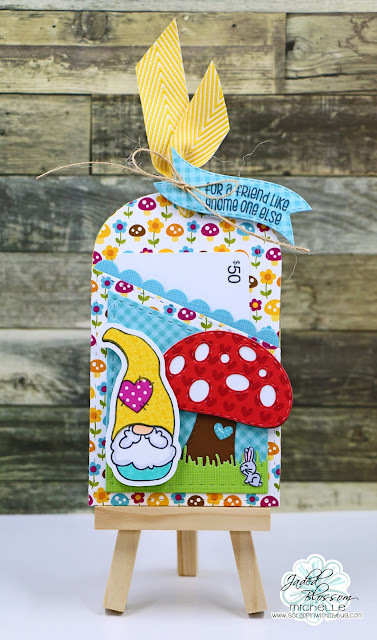 Super CUTE Pocket gift card tag!! LOVE the Doodlebug papers!!! I like that you made your tag into a gift card holder. Fun!